People have a hard time understanding what are these Bridge Cameras. 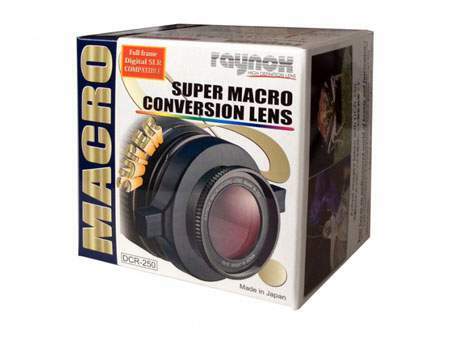 It gives you better quality photos and more range than an average point and shoot camera. But you won’t reach the quality of a high-end DSLR camera either. So the main point is this is not a replacement for Point and Shoot cameras or DSLR cameras. These cameras are to bridge the gap between these 2 lines of cameras. So let’s say you want to take nice birds or wildlife photos. Those compact cameras with 3x-5x optical zoom are not enough for this. Also, a DSLR camera and telephoto lens would cost something you can’t afford. This is where Bridge cameras come to play. Today an average bridge camera gives you a 60x optical zoom. 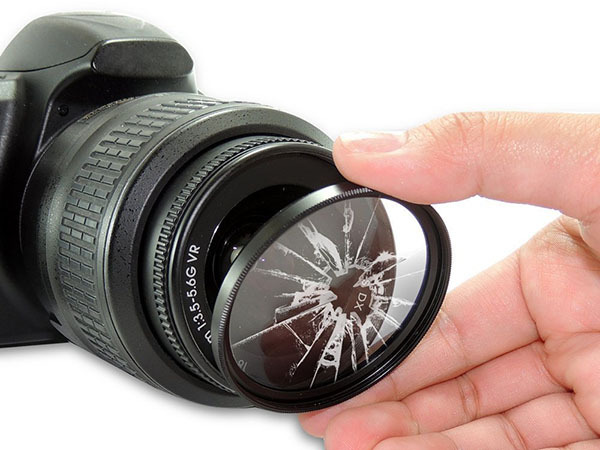 If you want that kind of range from DSLR camera then you need an interchangeable lens equal to 21–1365mm! Check the Canon EF 800mm Lens price [ Here ] and NIKKOR 200-500mm Lens price [ Here ] Not something the average photographer can afford. So this is why these Bridge cameras are a great choice for some of you. 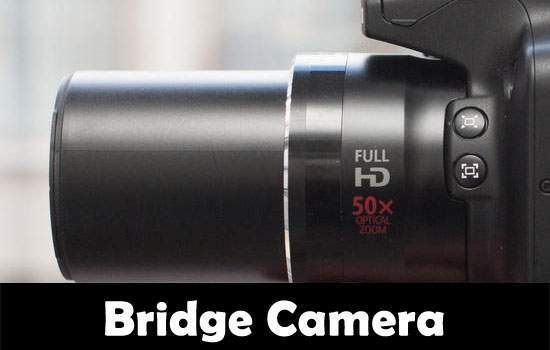 When it comes to Bridge cameras there are several camera brands compete with each other in this market. 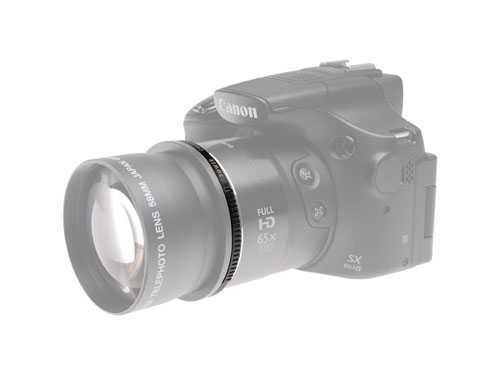 But Canon is the forerunner and also they released first bridge camera which is Canon SX10 IS. That’s my first camera and I still have it even though now it’s in old age. Anyway, this page is about all the latest things in Bridge camera market and you will find all the latest models here. There are a few important facts about this line of cameras. 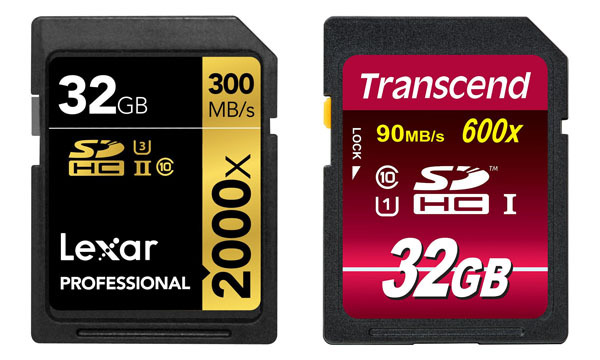 Even though these are technically, point and shoot models you won’t find these for cheap. All latest models cost you more than $300 but all these cams come with big inbuilt zooms which let you take long-distance photos. Bigger and heavier than usual compact cameras, these come with most of the manual settings you find in DSLR models. Even though in early models use CCD sensors latest cameras have bigger CMOS sensors so you get sharper images and bigger resolutions. Canon Powershot SX60 HS camera is the latest in Canon arsenal and the first camera you should check. Might be the last camera too since Canon Ultra-zoom cameras are always the best in the market. Price is around $499 at Amazon and It comes with 65x optical zoom and 16.1 megapixels 1/2.3′ CMOS sensor which is packaged with the new Canon DIGIC 6 image processor. Might be pricey but it’s a winner when it compares with other models. Canon Powershot SX50 HS Camera is the predecessor of SX60 Next best thing you have after SX60. 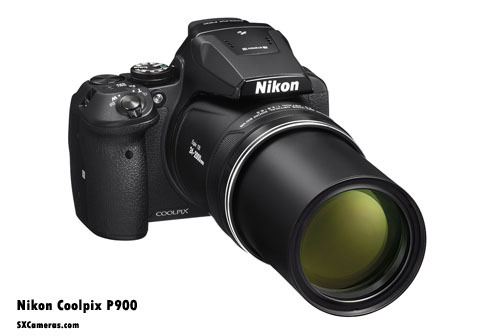 It does lack for just a few features 15x less optical zoom but you get this for more than $150 less so if you have a less budget than $500 then you might want to consider this model. Comes with 50x optical zoom and Same CMOS processor but with a DIGIC 5 image processor, you can get Canon SX50 for around $350 at Amazon. Canon Powershot SX520 HS is the cheapest Canon bridge camera available which has all important features like CMOS sensor, 42x Optical Zoom, HD 1080p video etc. If you are looking for a camera with high-quality photos be less heavy and cheaper than those SX50 and SX60 models then this is your option. It’s might not fit your pocket but it will fit a ladies purse. What it lacks are a Viewfinder and built-in Wi-fi features. But still, It’s a worthy camera to consider before start exploring alternatives from other brands.